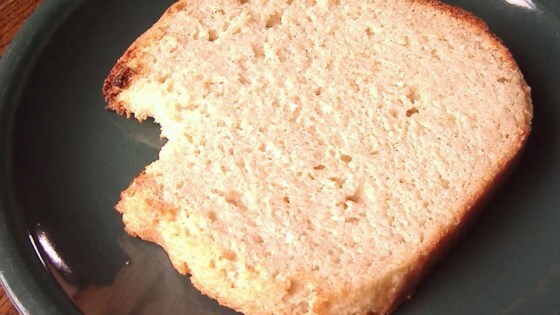 "Yummy bread without a speck of gluten." thanks so much. lots of ingredients but well worth it. great flavor. GREAT!!!!!!!!!! THANX FOR PUTTING THIS OUT WE HAVE A TWO YEAR OLD WHO CAN'T HAVE GLUTIN.